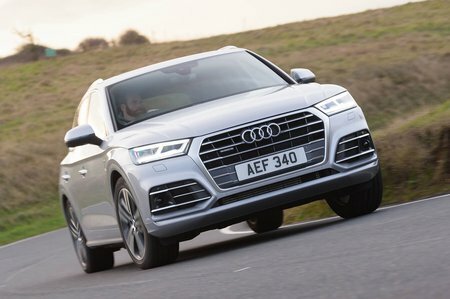 Audi Q5 Sport Review and Deals 2019 | What Car? You get 18in alloy wheels, three-zone climate control, part-leather seats (heated in the front) and cruise control. It's our favourite trim level, although we would recommend stumping up for optional the Technology Pack and, if you want a really smooth ride, air suspension.